Got bored of receiving regular calls on your iPhone? Got bored of calling other people and having regular conversations? Wanna have some fun? Then you are on the right page. Today I am sharing with you the a cool trick through to pull leg of your friends. This is one of the craziest trick you can play with your iPhone. You can fake a call to your best friend for a fake interview offering him better job, you can fake a call to your friend in voice of his/her crush and allot more. You can have ample fun by just faking a call using Caller ID Faker iPhone Cydia tweak. Caller ID Faker is a Cydia app available for free on all the best Cydia sources. 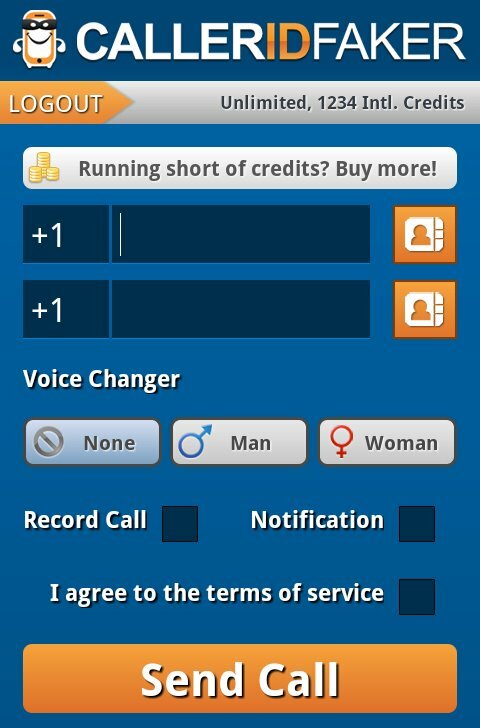 You can download Caller ID tweak for free and change your voice. Call anyone and play as much as you can. Not even your Caller ID will be displayed in their contacts. Your identity will be hidden and call will be random. 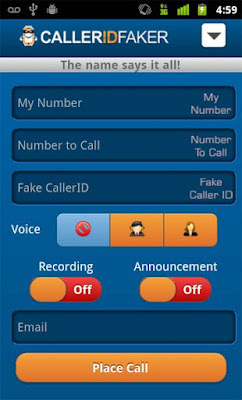 Here I have discussed the unique features of Caller ID Faker iPhone Cydia tweak and how to download it. Also see - Block ads on iPhone iOS 9. Caller ID Faker offers both premium and free plans. In free plans you have to listen to a ten second advertisement and calls are limited to two minutes. However there are no limits on how many two minute calls you can make. You can gain extra free minutes by watching the videos or trying out other apps. You can refer their plans and see discount code on their official site if you want to upgrade. But even a two minute free call is sufficient get the ball rolling. When you pace the call the app is closed a local access number is dialed. If the local access number is not available it will choose a random number close to you. Caller ID faker iPhone Cydia tweak works on iOS 7, iOS 8 and iOS 9. Also see - Best iOS 9 control center Cydia tweaks. Step 1 - Tap the Cydia icon on the home screen to open it. Step 2 - In the search box, search for Caller ID and tap on it from search results. Step 3 - Tap the install button and download Caller ID on your iPhone. Once Caller ID Faker is installed you can start placing fake calls. So this was a simple trick to fake a call using Caller ID faker iPhone Cydia tweak. Enjoy this free Cydia tweak to have fun and bring something interesting in life of busy New Yorkers.